Don't throw out those plastic pots from the garden center. Use them in your flowerpots! Adding plastic nursery pots to container gardens not only decreases the amount of soil you'll use per pot, but it also increases drainage and reduces the weight of your planters. Before using a used pot, make sure it's clean and that its drainage holes are unobstructed. Then the pot upside down in the container. Pour potting soil around it, and you’re ready to plant. If the container is very large, place several upside-down pots in the bottom. Either in stacked containers or single flowerpots, plastic nursery pots are ideal space fillers, allowing you to plant using less soil. Adding pine cones to the bottom of your flowerpots filling them with soil is another good soil-saving strategy. 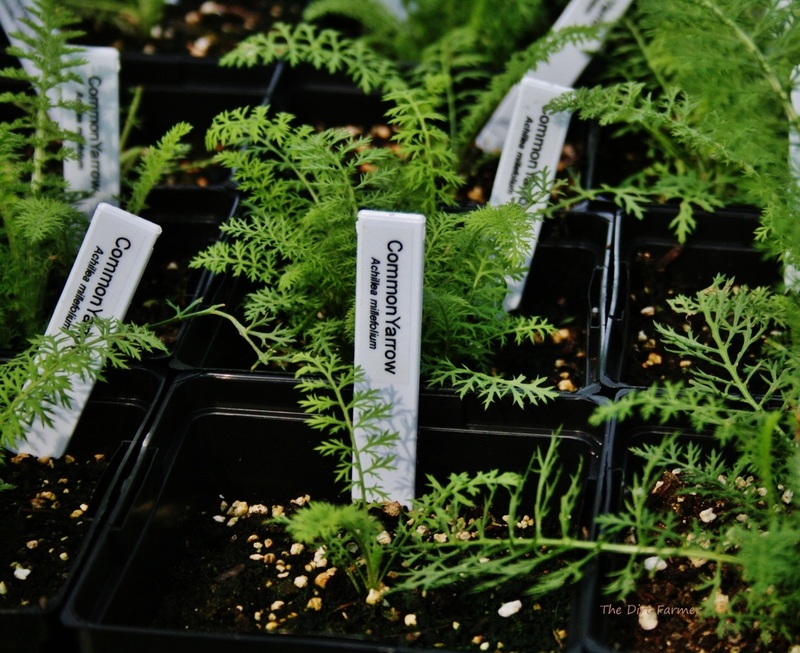 Some gardeners recommend adding Styrofoam packing pieces or Styrofoam peanuts to container garden soil. Like plastic nursery pots, Styrofoam will take up space, improve drainage and lighten the weight of the flowerpot. I, however, rarely have Styrofoam on had. Besides, I prefer pine cones or nursery pots. 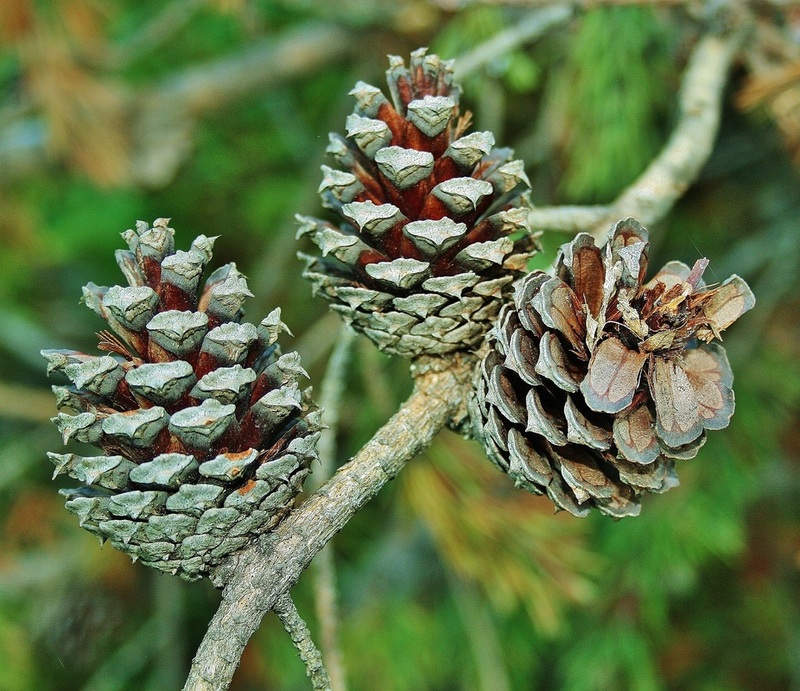 Pine cones function just as well as Styrofoam peanuts, and they're biodegradable--a definite bonus. 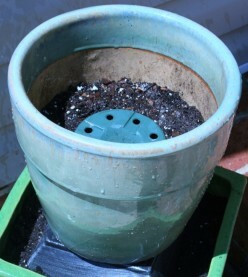 And plastic nursery pots provide stability for stacked pot gardening, which is another way you can save money on soil for your container gardens. Don't throw out plastic nursery pots! You can use them as fillers in flowerpots. If your pots often overflow when you water, line their bottoms to slow the flow and prevent dirt from leaching out. Coffee filters make excellent liners. 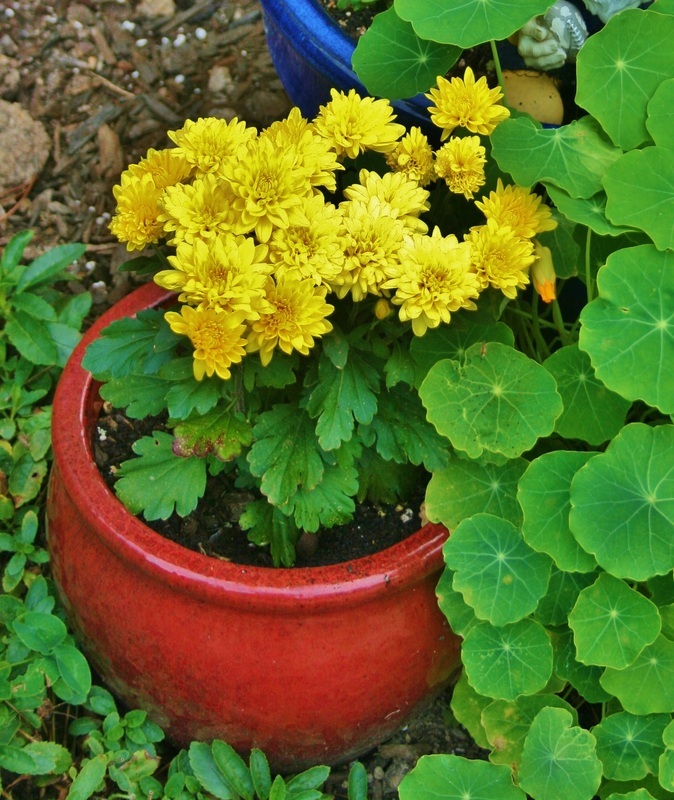 Simply line the flowerpots with filters before filling them with soil. Use natural unbleached filters if you're worried about additives leaching into the soil. Most standard liners fit 6-inch pots perfectly. They also work in 4-inch and 8-inch pots. Pieces of old pantyhose also make great flowerpot liners. Like coffee filters, they screen out debris so that if you do have to wipe up water overflow, it’ll be just that—water, not dirt.